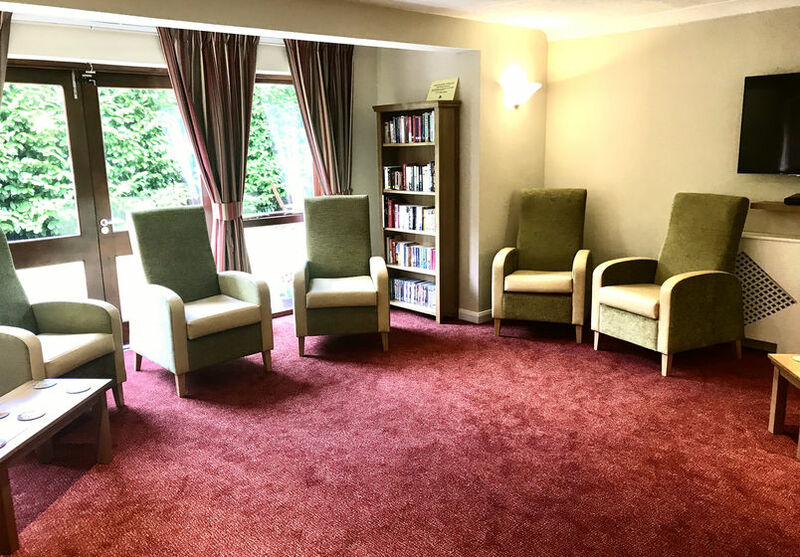 Baytree Court is a 34 bed registered care facility, providing residential care for people over the age of 65 and for those with dementia related conditions. The home is conveniently located close to Scunthorpe town centre and enjoys easy access to the M18, M180, M181 and the local bus station. 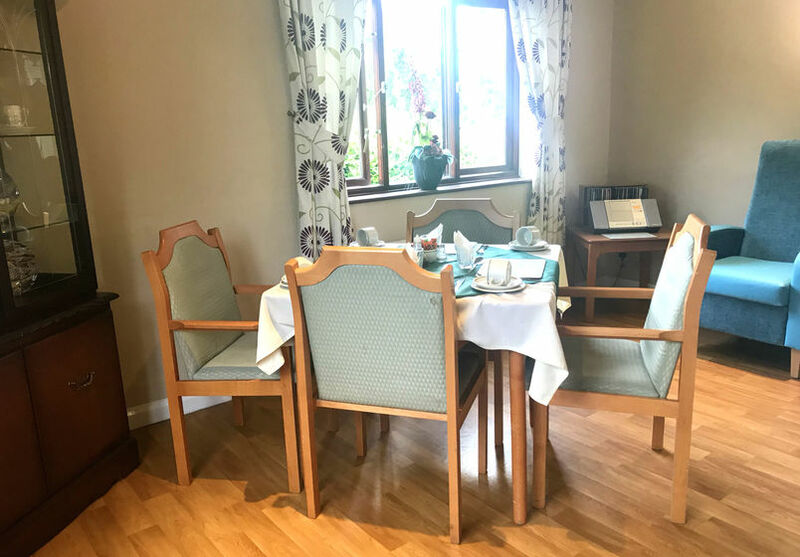 Baytree Court is a friendly, welcoming home with a beautifully appointed lounge, and it’s own designated tea room where residents can enjoy home cooked meals and afternoon tea with family and friends. All of the bedrooms have bright and spacious single bed accommodation with en-suite facilities for privacy and convenience, and the home also benefits from its very own bar which is enjoyed all year round to celebrate large seasonal events, a tune or two from the piano, or just a relaxing area to enjoy a Sunday afternoon after a fish and chip supper. 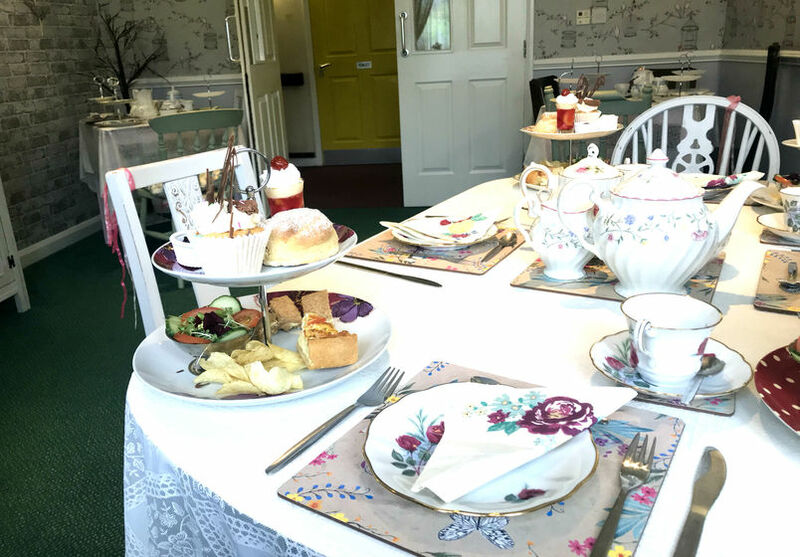 We encourage residents and visiting families and friends to be fully involved in the day-to-day life of the home especially with our activities, which include outings to places of local interest, local community events, exercise sessions and tea dances to name a few. Residents have freedom to choose what to do and when. 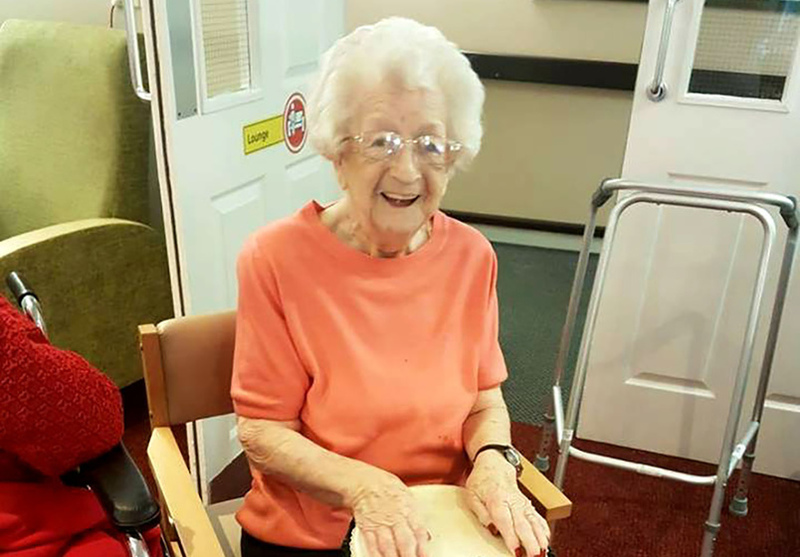 There is plenty going and our weekly activity program gives residents the option to choose what they would like to take part in. 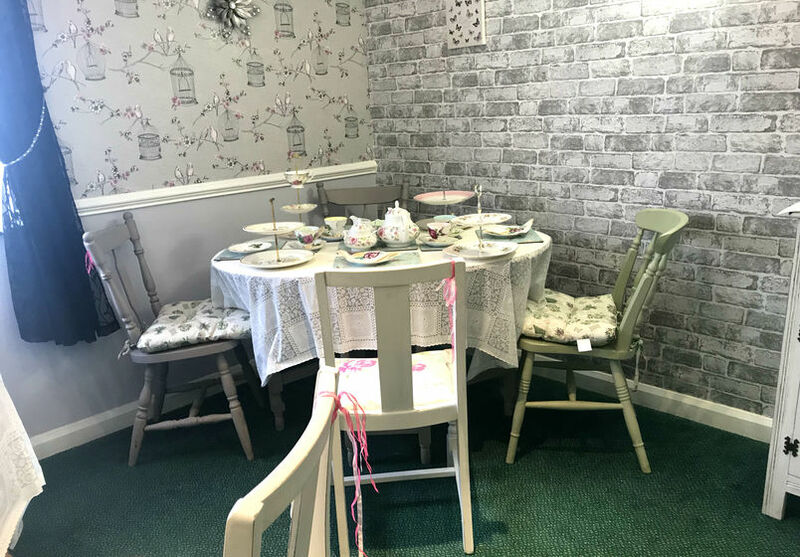 We would love to show you around the home. 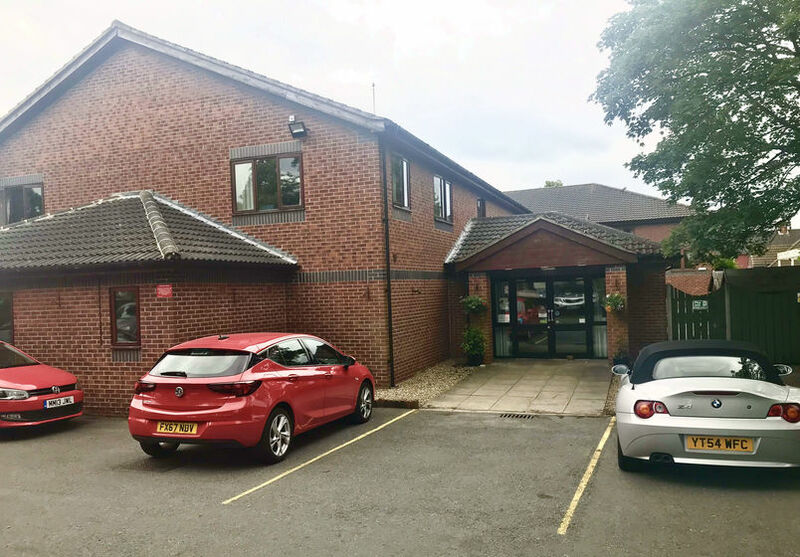 So if you would like a tour, or wish to discuss any aspect of elderly care, please call the home to make an appointment. 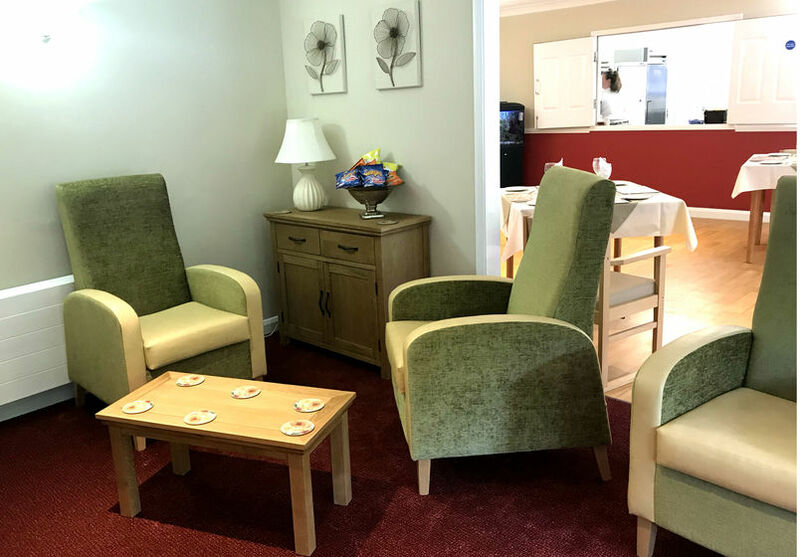 Stella has been working in the care home sector since 1990 and has vast experience of working with the elderly, and people with learning difficulties. 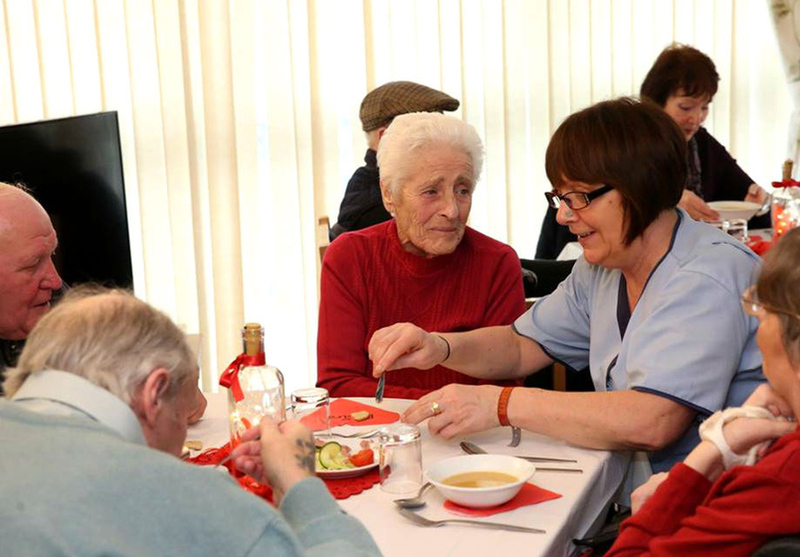 She currently holds an NVQ Level 2 in Direct Care as well as a Registered Managers Award. 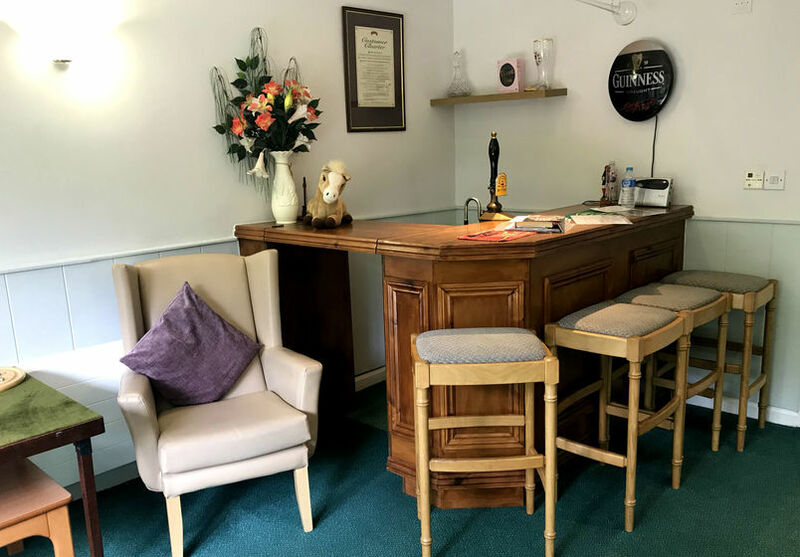 We would like to invite you to view our Care Home where you can meet our Team, view the Rooms and Facilities. Please complete the form and one of our Team will contact you to arrange a suitable time.